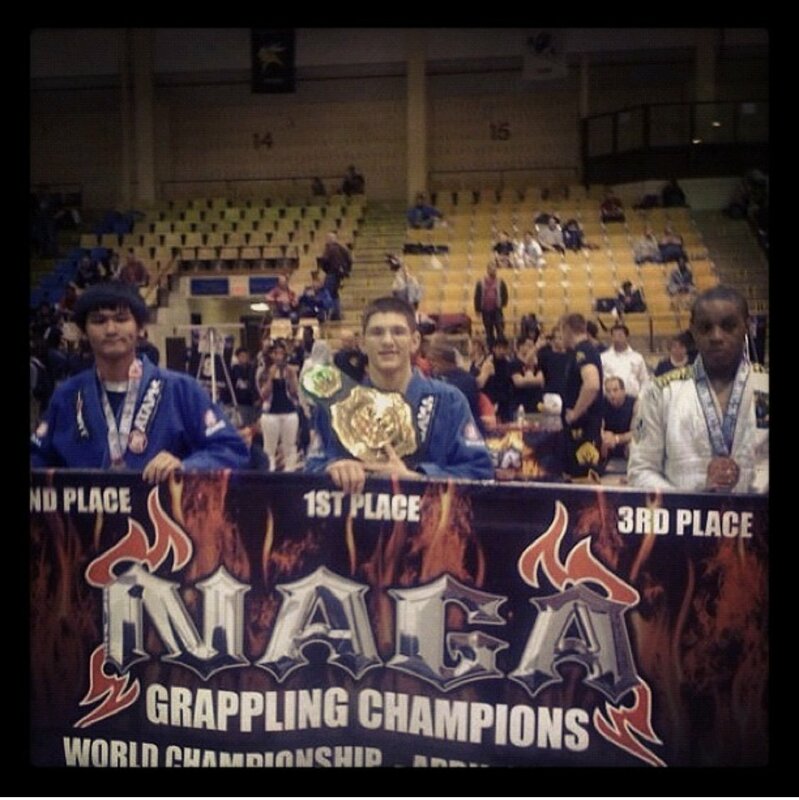 Trent Stump is a four-striped brown belt in Brazilian Jiu Jitsu and amateur MMA fighter. During his youth, he was exposed to various forms of martial arts and discovered Brazilian Jiu Jitsu at the early age of five. Additionally, Trent wrestled in high school, which enhances his grappling knowledge. Since beginning his Jiu Jitsu training, he has competed in numerous tournaments in both gi and no-gi, and has won notable titles. In addition to Brazilian Jiu Jitsu, Trent has also been training Muay Thai since 2015, and has since participated in two kickboxing fights. He now regularly trains with many top level Brazilian Jiu Jitsu, Muay Thai, and MMA fighters. 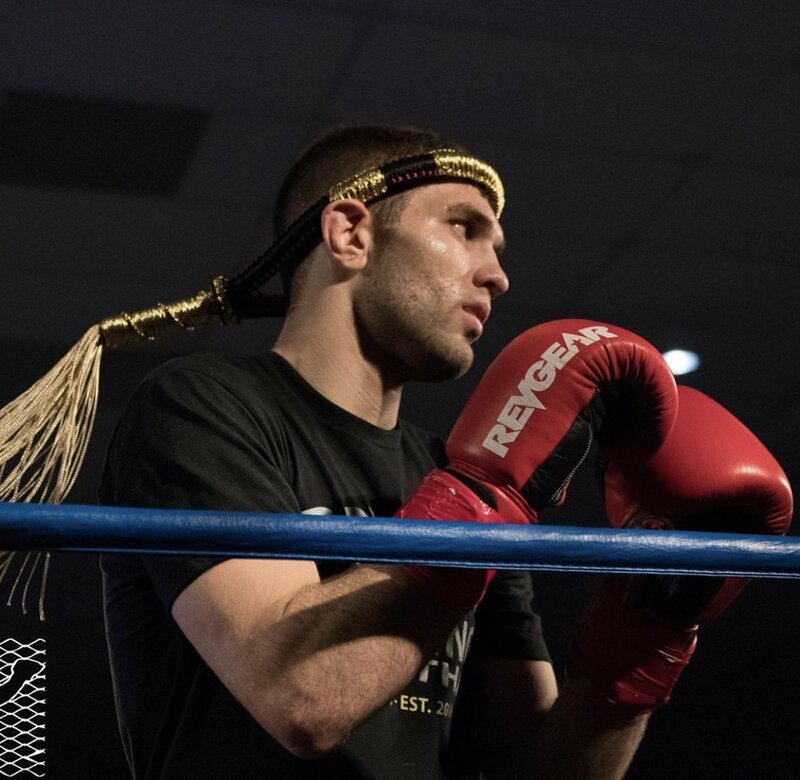 As an accomplished competitor, Trent looks to continually test himself and further his career and will be making his pro debut in mid-2019. My goal with teaching BJJ is to help students find their place, whether that is as a competitor or someone just looking to get in shape after school/work. As someone that has approached martial arts as a competitor, I am able to add my perspective and help steer students in any direction that works for them. Start Your 2 Week FREE BJJ Trial Today!